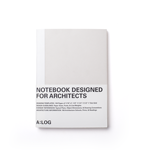 Developed by three graduate students at Columbia’s Graduate School of Architecture, Planning and Preservation (GSAPP), this notebook is specifically designed with architects in mind. 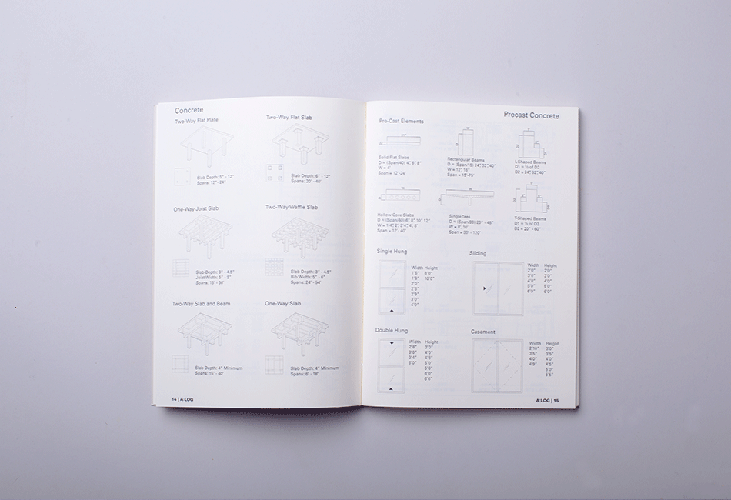 The A:LOG came into production after a successful Kickstarter campaign, promoting itself as an essential illustrated reference notebook for architects. 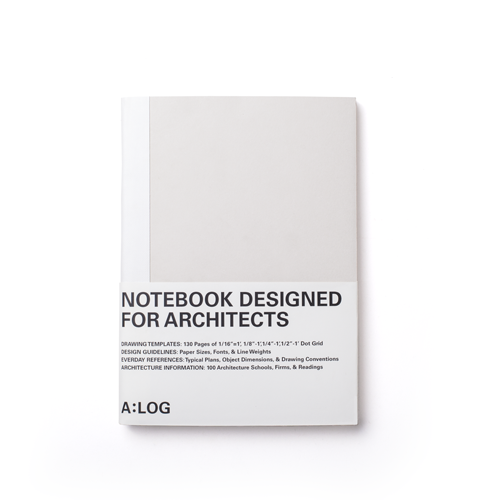 Indeed, it is: The notebook’s first 30 pages include essential design information such as building dimensions and other technical guidelines. 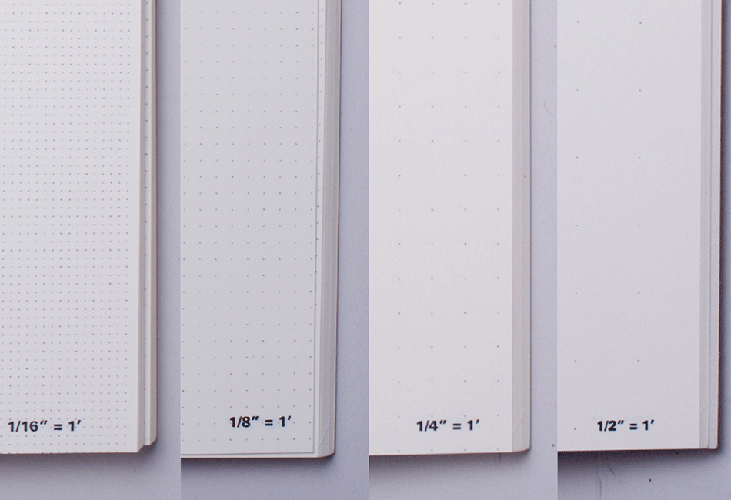 The rest of the book (which lays flat!) 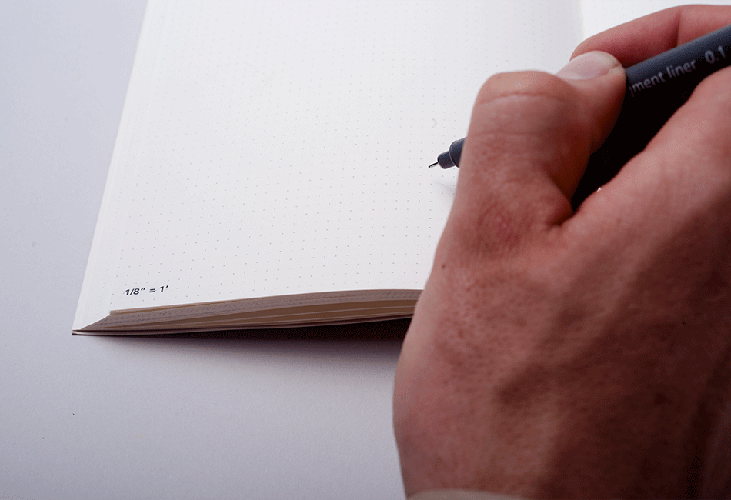 consists of gridded paper at four different scales, with separate editions tailored to either imperial or metric systems. 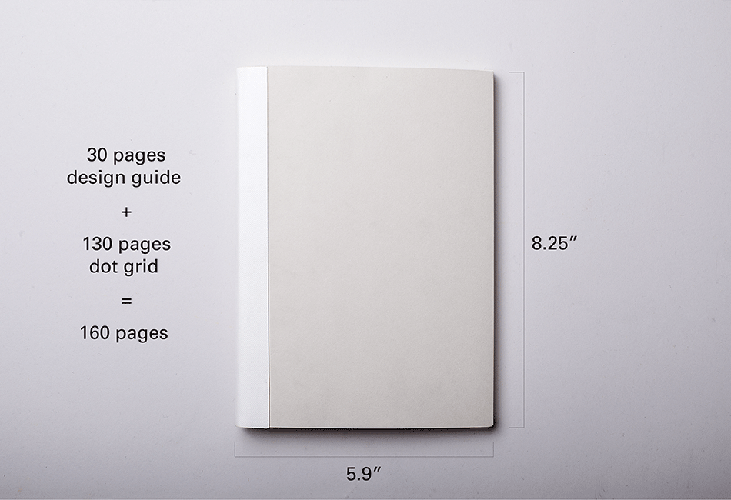 Constructed of the highest quality FSC certified paper, the pages are printed with a subtle dot grid in four architectural scales that make drawing, thinking, and designing more intuitive. This is the Metric Edition.